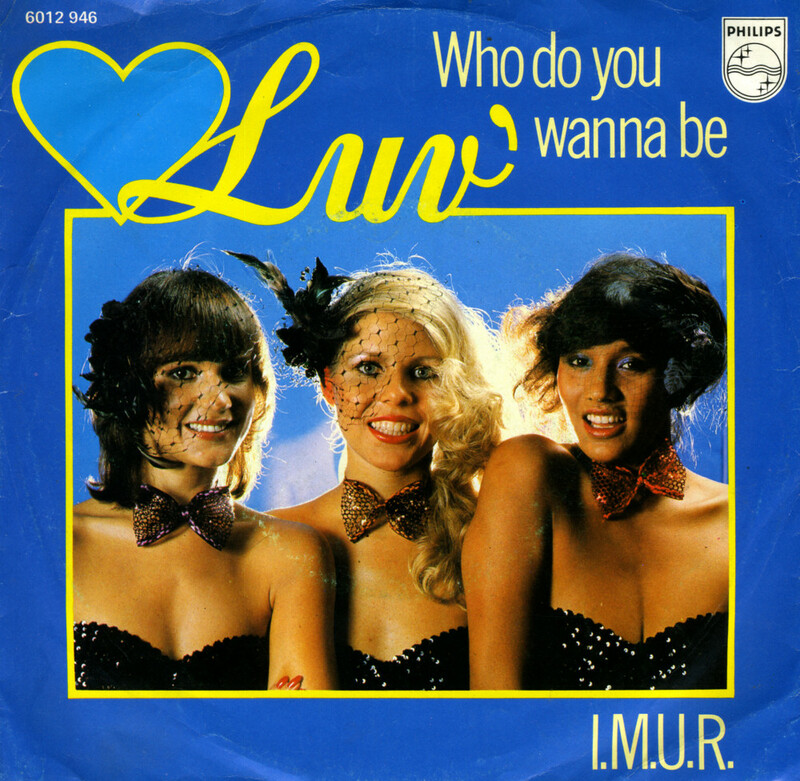 'Who do you wanna be' was the eighth single by Dutch girl group Luv', released in the autumn of 1979 by Philips/Phonogram Records. This song was taken from the group's debut album 'With Luv'' and released as a contract-fulfilling single just before they left the label and switched to CNR/Carrere Records. The single was only released in the Netherlands. The girl group didn't promote the song as they focused on their new releases with Carrere, which is why it failed to reach the chart.